Bill Glass has big robes to fill. 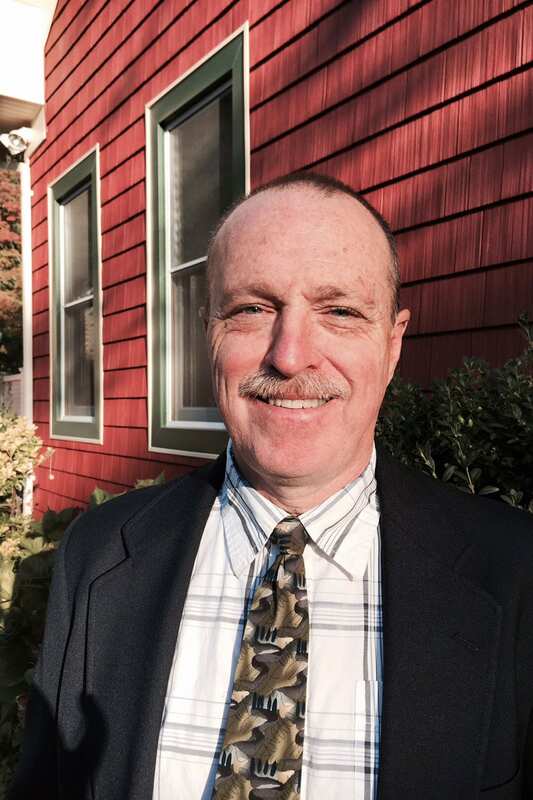 The local lawyer was appointed Port Jefferson village justice on Monday afternoon to hold the seat of Peter Graham, a judge who served more than 30 years on the village bench before he died last week. Glass, a 60-year-old former village prosecutor, attorney and trustee who has lived in Port Jefferson his entire life, was previously an assistant district attorney in the Suffolk County District Attorney’s Office, where he worked under village Trustee Larry LaPointe in the Rackets Bureau. “He’s a person of the highest character and I think he’ll do this village proud,” LaPointe said at the village board of trustees meeting Monday. A graduate of Fordham Law School and a longtime fire department volunteer, Glass currently runs his own practice out of Port Jefferson, representing fire and emergency medical service groups throughout Suffolk County. “I’ve never been behind the bench so this should be interesting,” he told the board at the meeting. Glass signed his oath of office the same day he was appointed, and will wield the gavel until at least June, when there will be a village election to fill the justice seat for the three years remaining on Graham’s term. Graham had been most recently re-elected to a four-year term this past June. The new justice previously tried to win Graham’s seat in a 2011 election, but voters overwhelmingly supported the incumbent. Graham was known for his vibrant personality, particularly his sense of humor. His life was full of color, between being born on Independence Day, abandoning the seminary after four years of study in favor of practicing law, and his service in the U.S. Army. After he died last week, those who knew him called him irreplaceable. According to the new justice, he is concerned about villagers’ quality of life, which is why he wants to tackle issues from the bench.